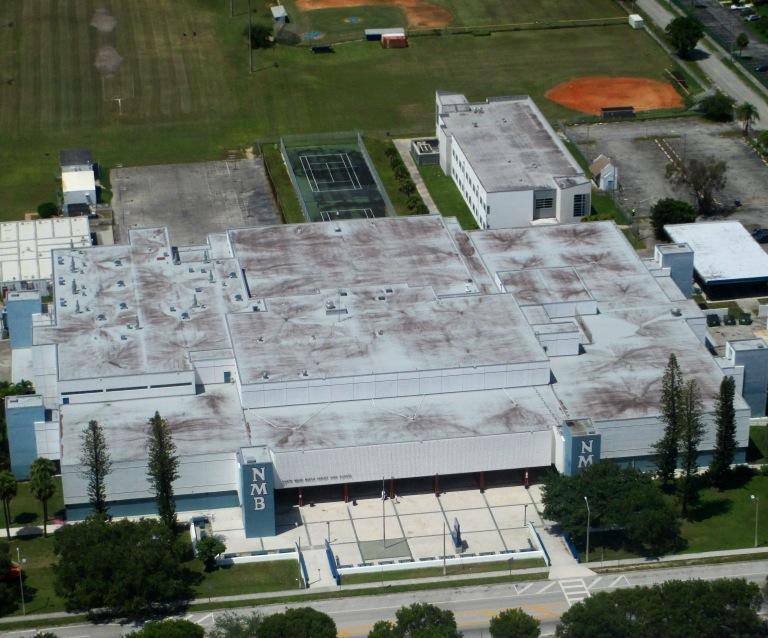 Welcome to the North Miami Beach Senior High School Chargers of 1983 Official Home Room at NMB83.COM located in North Miami Beach, Florida, U.S.A.
Reunion Alert - We are in the process of planning and organizing our 35th year 'casual get together' reunion, to be held on December 15, 2018. Please stay tuned here for further information as it becomes available. Thank you. Our CHARGER GIFT STORE is now OPEN at WWW.CAFEPRESS.COM/NMB83! All sorts of items, such as shirts, mugs, bags, and much more are NOW available! Show off your CHARGER PRIDE and SPIRIT! "Say it LOUD, show it PROUD, N.M.B!" Including pictures of our past 25th Year Reunion of July 19, 2008! The NMB Charger Band of 1981-1985 BAND ROOM! Our ALMA MATER and FIGHT SONGS are also featured inside the BAND ROOM, too. The Chargers of 1983's CLASS ROSTER. A complete list of MISSING ALUMNI can be viewed and printed by clicking HERE. Our classmate's websites, homepages and other interesting sites at our page. The FACULTY and STAFF of North Miami Beach Senior High School 1980-1983. GONE, but not Forgotten of the Chargers. Play your favorite VIDEO ARCADE games in the Retro 80s GAME ROOM! The Sabal Palm Elementary School Roadrunners CLASS of 1977 home room. Highland Oaks Junior High School Panthers FACULTY and STAFF of 1977-1980 list. Check us out on FACEBOOK for more information about our upcoming events or stay tuned here! If you have access to the internet but do NOT have a personal E-Mail address, you can get a FREE personal E-Mail address at YAHOO! Once you have a personal E-Mail address, you can keep in touch with your fellow classmates, receive message notifications from the free Delphi message board, receive updates about our upcoming class reunions and help find others from our class. WARNING: The information contained in these pages are for official class reunion use, and for communications of a personal nature between graduates and friends of the Class of 1983 of North Miami Beach Senior High School (North Miami Beach, Florida) listed herein. Use of this web page information for any other purpose, including, but not limited to reproducing and storing in a retrieval system by any means, electronic or mechanical, or using the e-mail address links on these web pages for any unsolicited commercial or political mailing is strictly prohibited.